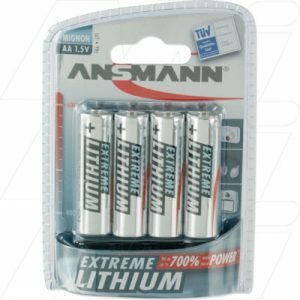 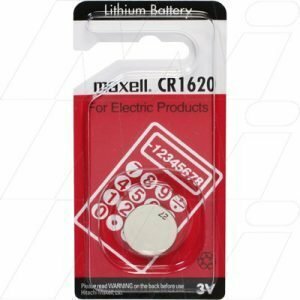 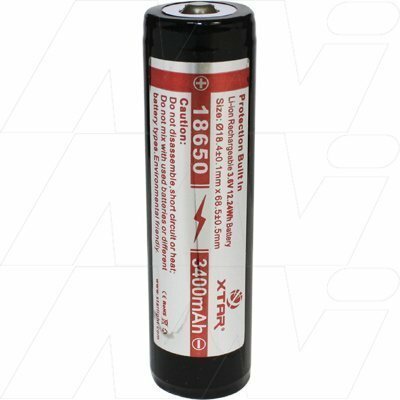 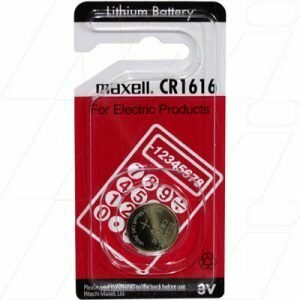 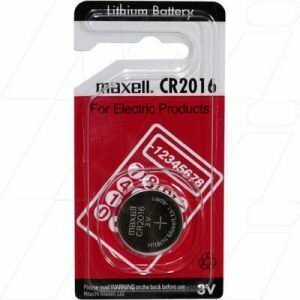 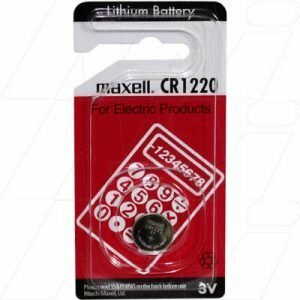 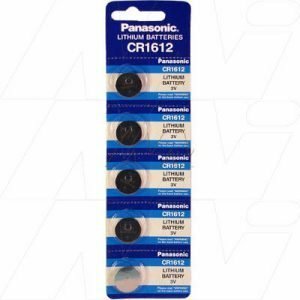 In need of a new Lithium battery? 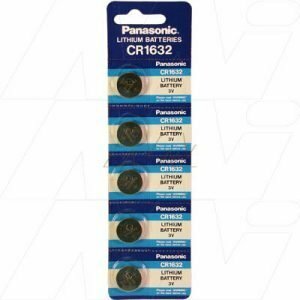 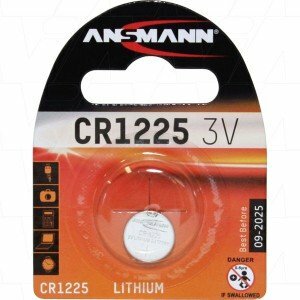 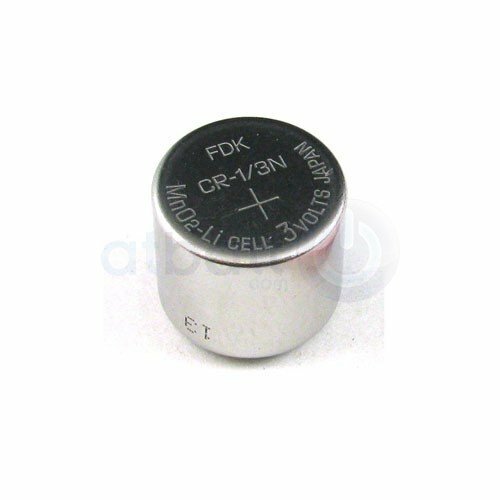 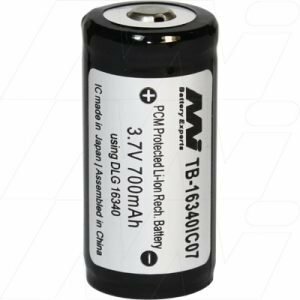 Here, at The Battery Base we have an extensive range of Lithium batteries, from Lithium-Ion to Lithium Polymer batteries, we stock them all. 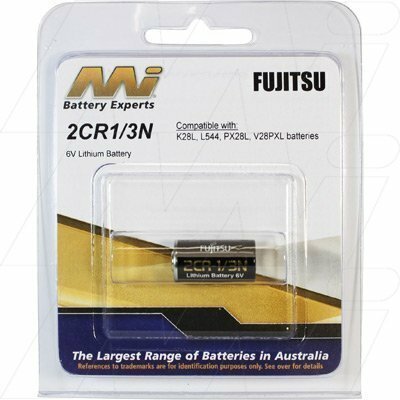 Jump onto our online store and scroll through our lithium batteries and enjoy them shipped cheaply and quickly to you, Australia wide.